Follow Mark Mordasky from planting to harvest. Soybeans are grown for food (tofu, endamame, and soymilk), but this use is small compared to global demand for soybeans as a high-protein meal for animal feed. The oil removed from the seeds as the crop is processed into meal is viewed as a by-product, and is the most popular feedstock for biodiesel production in the United States. Vermont is home to a number of farms growing non-GMO and certified organic soybeans for food, feed, and fuel. The profiles, publications, and links to the right and gallery of images below provide more information on the work being done in Vermont and nationally to advance the use of soybeans for biodiesel production. Heather Darby, University of Vermont Extension, Oilseed Production in the Northeast. 2013. Mike Wilson, Farm Futures, Managing Non-GMO Production. November 2012. William J. Cox, Northern New York Agricultural Development Program, Soybean Variety Trials in Northern NY. 2011. The Profitability of Organic Soybean Production. July 2008. Northern New York Agricultural Development Program, FACT SHEET: Growing Soybeans in Northern New York. April 2004. Iowa State University, Growing Organic Soybeans on Conservation Reserve Program Land.2003. George Keupper, Organic Soybean Production.2003. 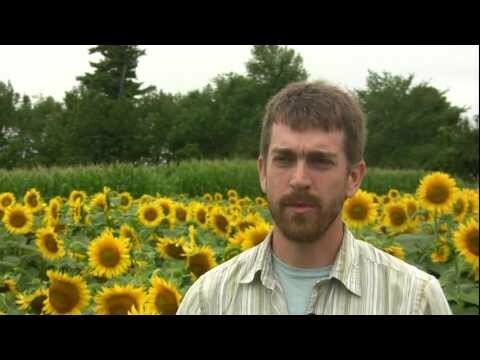 Chris Callahan and Netaka White, Vermont On-Farm Oilseed Enterprises: Production Capacity and Break-even Economics. July 2013. Canadian International Grains Institute, Soybean Feed Industry Guide. 2010. University of Vermont Extension, Assessing the Value of Oilseed Meals for Soil Fertility and Weed Suppression.2010. 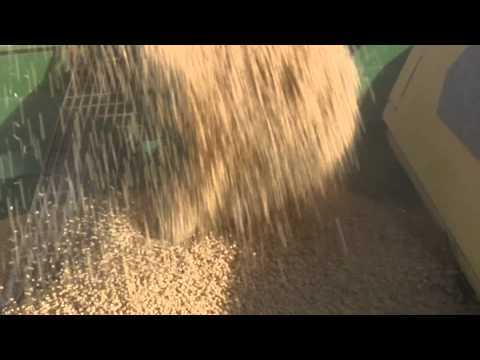 Gary Cromwell, Soybean Meal, The ‘Gold Standard‘. November 1999.